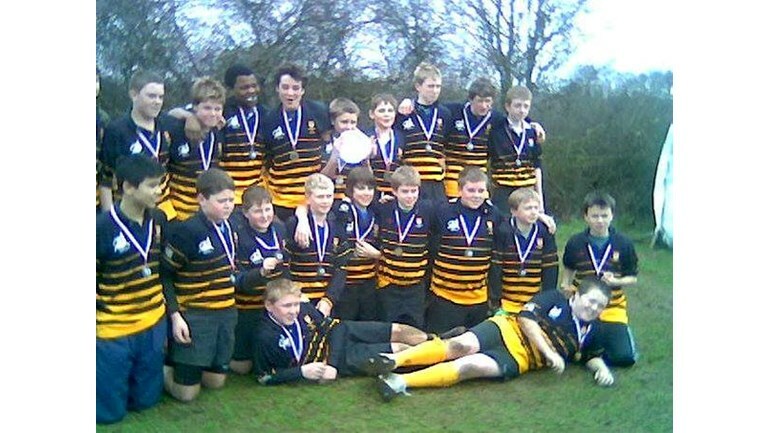 William Jt Marsh, Adam Russell and Elliott Richardson have teamed up to commemorate the passing of William’s dad by organising a charity game involving all ex team members of the squad over the years held at Canterbury Rugby Club on the 27th of April. 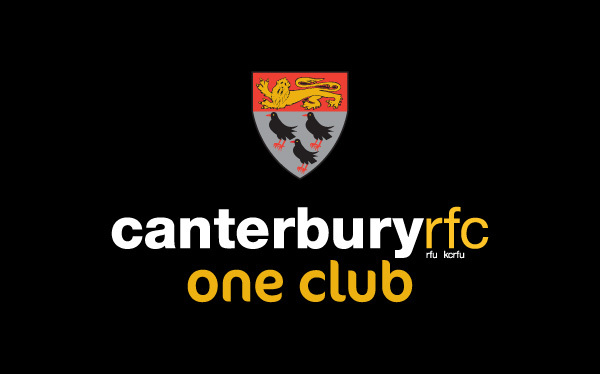 We want to make this a massive event so if you fancy an afternoon of Rugby, laughs and some reminiscing, bring your friends, girlfriends, wives, children and dogs along to Canterbury Rugby Club on the 27th April. They are raising money for the British Heart Foundation’s research and we would be so grateful for your support. The BHF has helped halve the number of people dying from heart and circulatory disease in the UK but sadly every day hundreds of people lose their lives. It’s only thanks to support from people like us that the BHF can create new treatments and discover new cures. £24 could pay for two hours of research by an early career scientist, but every pound helps so please give what you can to help them hit their target.